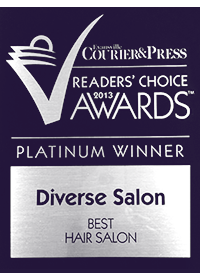 Specialize In: Women’s & men’s haircuts, styling, color and perms. Started in this industry in 1974. Worked for Roger’s Hair Design as a Styles Director for 6 years. Regularly attend continuing education classes over the years. Participated in fundraisers for St. Jude Children’s Hospital. 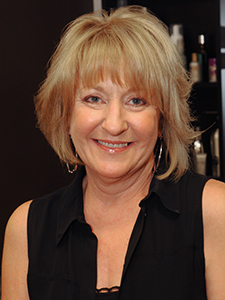 Next spring will celebrate 40 years of experience in the beauty industry!